The bath gel is ideal for the cleansing of skin and hair. Enriched with active natural ingredients such as aloe gel and coconut oil. 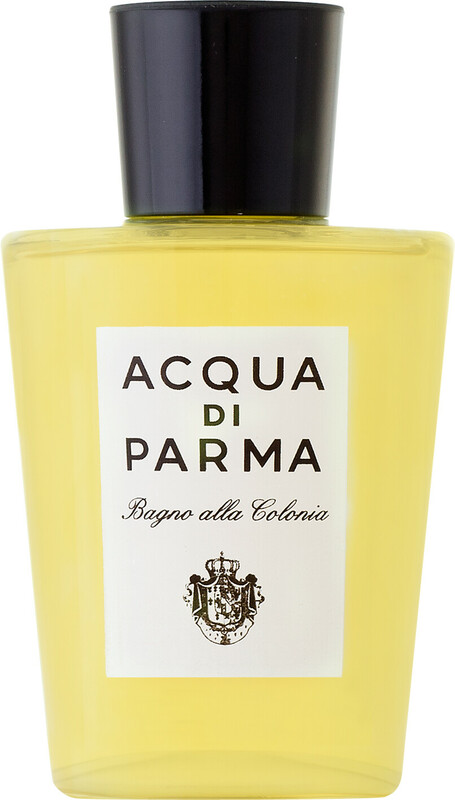 Acqua di Parma Colonia Bath & Shower Gel 200ml is rated 5.0 out of 5 by 5. Rated 5 out of 5 by Grangie from Easy Easy to access. Great product range and easy to navigate web page. Delivery was on time and was packaged well. A competitive price. Would use again. Rated 5 out of 5 by linatchestfield from FAB! A great long lasting fragrance. Excellent service too - second to none. Thank you. Rated 5 out of 5 by Posie82 from Great gift Classic scent, elegant branding, traditional but not out of date. For the man who is stylish with good taste. 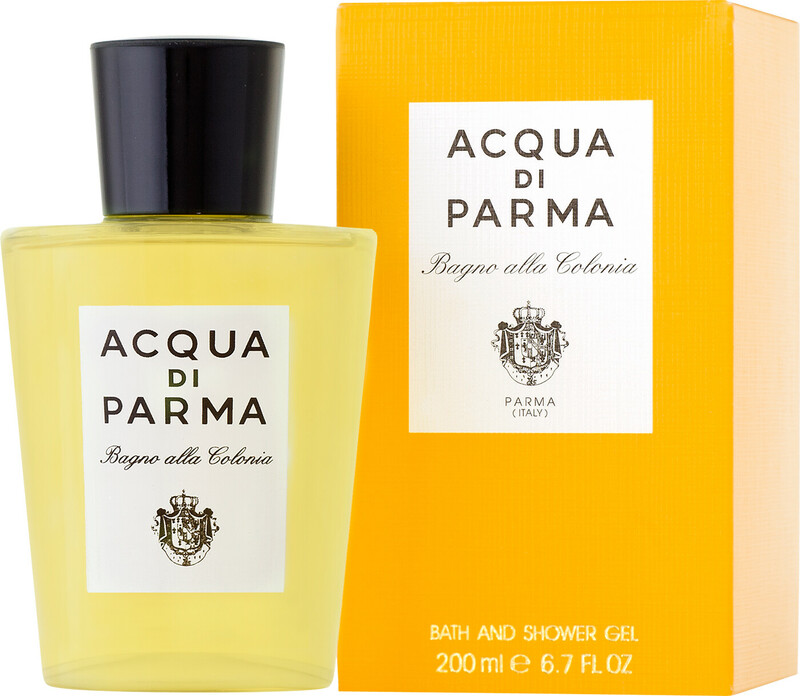 Rated 5 out of 5 by Bear from I recently discovered Aqua Di Parma cologne so I am still in the honeymoon period. But I was thrilled to find a matching body gel to my favorite scent. Its an effective wash that leaves a subtle overall perfume. First class.